Dear Couples, we at Hackness Grange would like to recommend the following preferred service providers who, if you book your wedding with us, will offer you a preferable rate should you then book with them. Please note, that we do not receive any commission and that our recommendations are based on the fact that from our experience they are the best at what they do within the area, have worked previously with us and ‘know the drill' and as such are highly recommended by us for your special day. Brenda and her team have been working with The Grange since we started weddings. She offers a wealth of expertise and has a unique eye for detail and planning. Whilst there may be ‘cheaper’ alternatives out there, we prefer to work with Brenda due to her professionalism, reliability and touch. 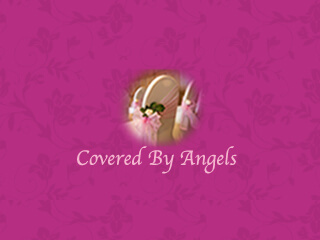 As the longest established chair cover company in the Scarborough area they pride ourselves on extreme care, attention to detail and high quality service, using only the finest materials and ingredients. They aim to take the stress away from you on your special day and provide the complete expertise and experience to transform The Grange into luxurious perfection. Diane has attended the Grange on a number of occasions bringing a certain class to the event. Ideal for when guests are arriving at the hotel from the church or if you are having a civil ceremony for when the Bride walks down the isle! Please see her video of her playing on our Facebook page. 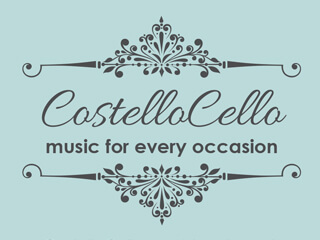 "CostelloCello provides elegant, bespoke live music for your wedding day. Choose the music that is special to you for your ceremony, and have it arranged for cello, and played especially for you by Diane. She can play for your grand entrance, signing of the register and your exit. Each wedding is tailor made to your specifications, making it unique to you. Tim and his cars have been coming to the Grange since the start. 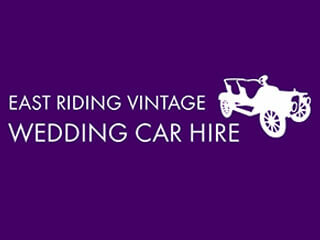 He is a fully qualified motor mechanic with a lifelong interest in classic cars. The cars he have on on offer have all been restored and maintained by him.Starting as a hobby his collection of cars has grown into a beautiful fleet of classics that will suit any taste.He offers a friendly personal service, inviting you to visit and see the cars for yourself, sit in them without obligation before making your choice. The cars can be decorated with flowers and ribbons to match your colour scheme at no extra cost. A perfect talking point for your guests giving an atmosphere of yesteryear and tradition. So whether you are having a traditional Church wedding, or a civil ceremony, he is able to drive you to some beautiful spots for photographs to help record your special day. Jo Purdy works closely with Brenda (Covered by Angels) and like her has an eye for detail. She has created some spectacular floral displays atThe Grange, photos of which are throughput our website and social media sites. Jo has a first class honours degree in Floral Design and has been running her business for over 10 years. She has accolades such as demonstrating her skills at such fairs as Country Living and Living North. 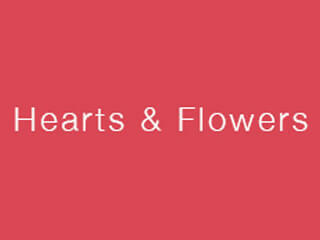 She is highly recommended to help dress your special day with the blooms in season! Our newest partner and proving to be very popular already. Ideal for weddings, to entertain your guests whilst you are busy having photographs and for after the wedding breakfast entertainment, Laser Clays Entertainment Ltd supplies a fascinating, addictive, fun and safe form of the skilful sport of Clay Pigeon Shooting for adults and children. Steve and his team are fully trained operators who will quickly get you hitting the clays and competing with the others in the group. 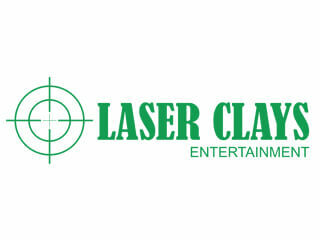 Each guest has a modified shotgun that fires an infrared beam at modified real clays launched from a clay launcher. When the shotgun trigger is pulled, the digital scoreboard generates the shotgun sound effect and if the clay is hit, the sound of a breaking clay is produced. 100% authentic, except no kick-back, its safe and great fun. Please see our face book page for video of them demonstrating at the hotel. Richard has been photographing weddings at The Grange for over 4 years; he works extremely well with the wedding team and has been part of our story in this time. Most of the fabulous photos on our website and social media pages were taken by him. Couples who book Richard love their photos, as you'll see from their comments on his website and Facebook pages, and they appreciate his friendly, unobtrusive manner. Richard will be there to capture those countless details you have spent months planning as well as spontaneous moments of fun and emotion as you celebrate on the big day, usually with you barely noticing he is there! Get in touch and remember to tell him that you are getting married at The Grange. 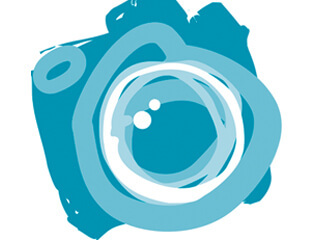 Beyond The Frame Photography specialise in timeless and elegant documentary style wedding photography. This is such an incredibly popular style of wedding photography at the moment as it’s such a charming way to capture your big day. The key to this type of photography is to capture both key stages and the small intimate moments of your big day in an unobtrusive way. In order to do this, you need a photographer who will help feel relaxed and at ease, almost as if the camera isn’t there. These are the key elements that Arron at Beyond The Frame Photography feels are so important in wedding and engagement shoots. Brittany & the Hotel Manager's wedding in words and pictures by Beyond the Frame.